On June 29, 2017 the DEC was notified that a 17-year-old hiker was overdue for a pickup from hiking Indian Head Mountain on the Devil's Path. DEC Forest Ranger Nelson was able to contact the hiker by cell phone. 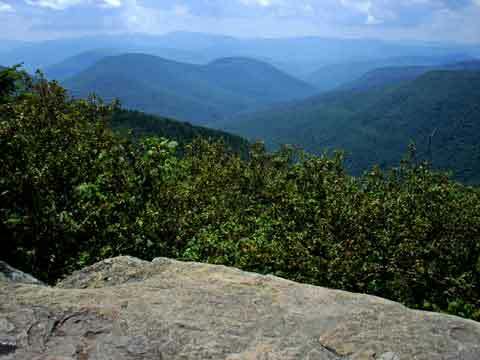 It was determined that he was actually hiking on Plateau Mountain instead of Indian Head Mountain when she contacted him. Ranger Christine Nelson helped the hiker to a point where should could pick up the hiker and help him back to the Indian Head Parking lot. Overall the Search took 5 hours to complete. The hiker was from Jericho NY.